It is no secret that Tata Motors has been working on a range of new products based on the two upcoming modular platforms. The Harrier five-seat SUV signals the arrival of Impact Design 2.0 language and is built on the Land Rover D8 derived OMEGA architecture that attributes to future Tata vehicles above 4.3-metre length. 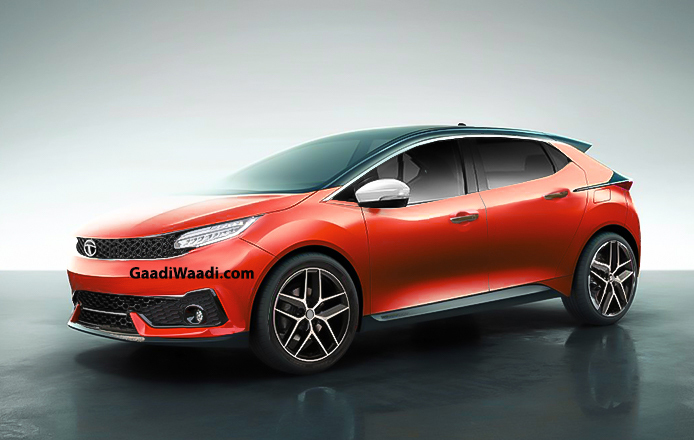 Later next year, the homegrown company will also launch 45X Concept based premium hatchback before expanding its presence into other segments it has not been part of. 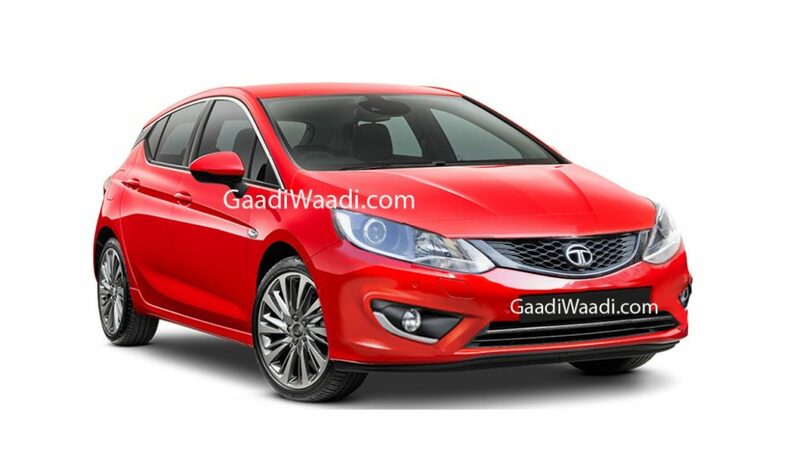 Tata is also working on electrified variants as well for the near future as we have previously reported but details of them have largely remained in the shadows. As part of the Turnaround 2.0 strategy, Tata appears to be developing electric variants of each of its existing vehicles to increase its overall market share and to consistently reel in on industry leading Maruti Suzuki and Hyundai. The zero-emission Tiago had already been showcased and the Tigor EV appealed for government-run EESL. However, both models are yet to commercially launch for private customers. By 2020, Tata will also expand its reach across the country by doubling its sales network, as 700 new dealerships are expected to be established, apart from revamping the current network. The 45X premium hatchback rivalling Maruti Suzuki Baleno and Hyundai Elite i20 will likely have an electric variant as well. An upgraded version of electric powertrain used in the Tigor could be called in for service with appreciable driving range. Pricing is the biggest challenge manufacturers are facing while developing EVs in India. With battery costs coming gradually down and sourcing of components made more viable, we could be seeing more eco-friendly vehicles in the domestic market in the coming years. The ALPHA and OMEGA platforms must be flexible to adopt electric drivetrains and susceptible to future changes.